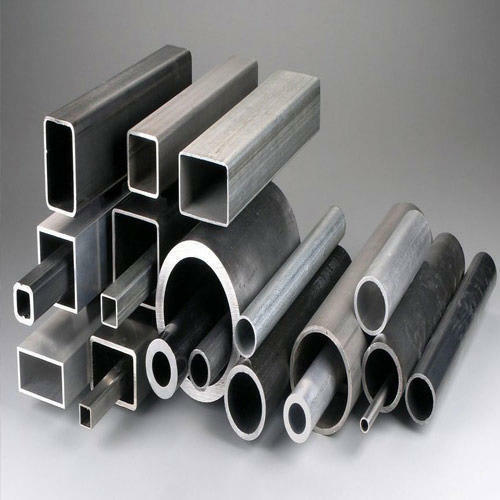 Our company is one of the leading exporters & stockiest of Stainless Steel Pipes, Tubes, Round Bars, Hot Rolled & Cold Rolled Stainless Steel Coils, Sheets, Plates etc. We have well-integrated our experience and technical expertise to manufacture, supply and export a matchless collection of Nickel Alloys, Non-Ferrous Metals & Stainless Steel Products. The materials used for the products are sourced from the authorized vendors under the supervision of professionals. Each and every range is stringently tested on ell-defined attributed to ensure high tensile strength, corrosion & abrasion resistance and durable finish standards. These are high in demands in the domestic as well as overseas markets. We are looking for export enquiries from following countries : Gulf Countries, Malaysia, Indonesia, Singapore, Thailand, Mexico, Nigeria, Sri Lanka.